Support your most mission-critical workloads with Intel's new Xeon® Processor Scalable Family. 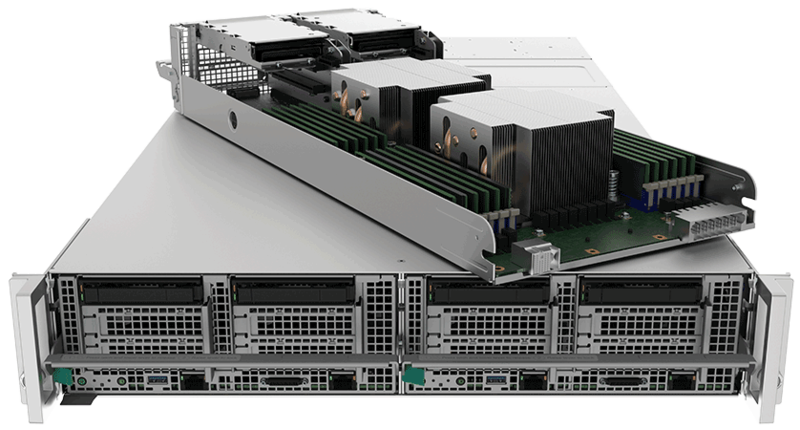 The new Cascade Lake series has up to 56 cores and 12 channels of memory. Which chip should you use to modernize your data center? Aspen Systems Partners with Some of the Best Storage Providers in the Business. For over 35 years we have provided High Performance Computing (HPC) solutions to governments, intelligence agencies, corporations and universities throughout the world. 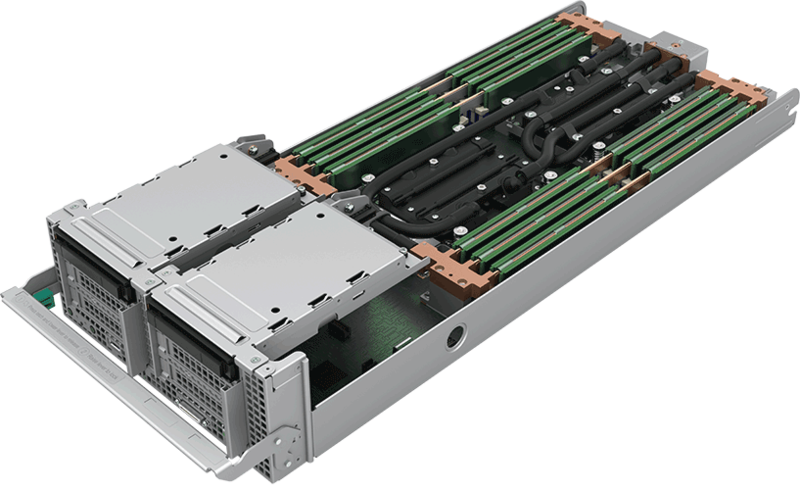 We design, build and service custom HPC software & hardware for demanding HPC requirements. Our custom solutions include HPC clusters, enterprise servers, storage servers, NVIDIA GPU clusters, petabyte storage systems, virtualization systems and comprehensive HPC software solutions. At Aspen Systems, we work with you to build a cost-effective, long-term solution to ensure that your future experience is as trouble-free as possible. Your sales engineer will be forward-thinking, to ensure ease of maintenance, low total cost of ownership, and the best price/performance ballance for your needs. 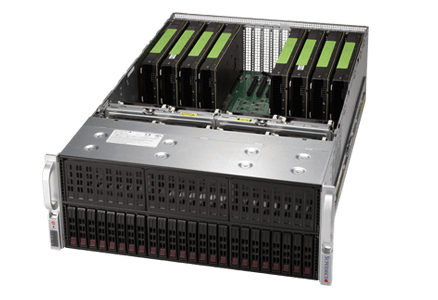 Aspen Systems excels in High Performance Computing cluster upgrades. Sales engineers will work with you to determine your expanded requirements. From complete software stack rebuilds to adding applications, expanding networks, reconfiguring the master and IO nodes and remote or on-site support we are your partner for growth. System administration can be challenging, and that’s where partnering with us can help. We offer a full suite of managed services to match the needs of your administration workloads. Our highly trained engineering team will help you manage, update and service your systems whenever and wherever you need us. When it comes to HPC computing, there’s always something to be learned. We’re part of the fabric of knowledge in High Performance Computing (HPC) and constantly share and refine learnings and best practices with our clients. We offer training in a formal class room setting, individual mentoring or provide a complete system review; the choice is yours. When you need an engineer on-site to install and configure your High Performance Computing (HPC) cluster or systems our engineering team is here for you. We’ve been to hundreds of data centers and know the challenges and what it takes to have a successful and complete onsite. On schedule, on budget with perfect execution.